The electric vehicle road trip is becoming a practical reality as an increasing number of players work to close gaps in Canada’s fast-charger networks and ease fears of getting stranded along the way. The growth of fast (or level three) chargers means dramatically reduced waits to get back on the road. 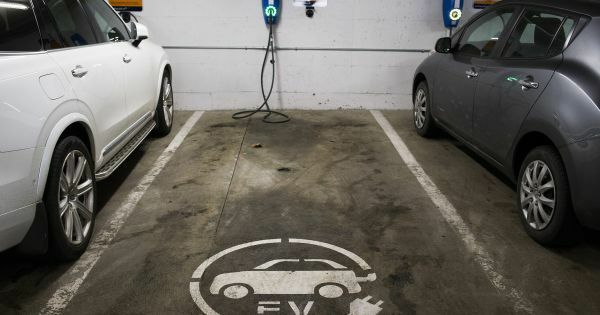 The chargers, generally with a capacity of 50 kilowatts, can recharge upwards of 320 kilometres of a car’s range in an hour, far faster than the overnight charging of 6.6-kilowatt level two chargers that owners can install in their homes.